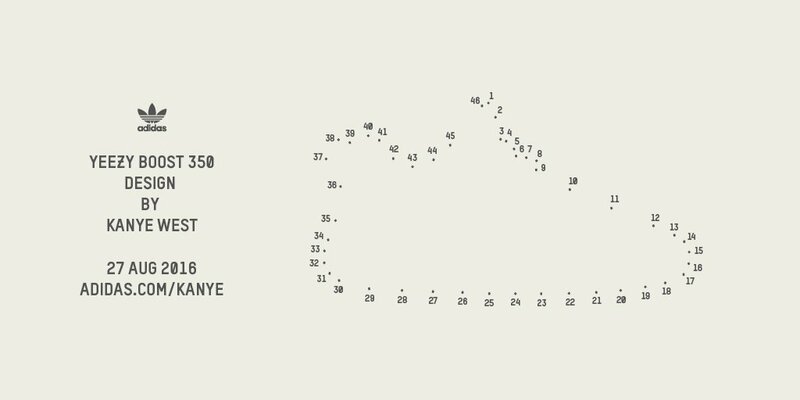 Adidas Originals has officially announced the release date for the children’s / toddler Yeezy Boost 350. 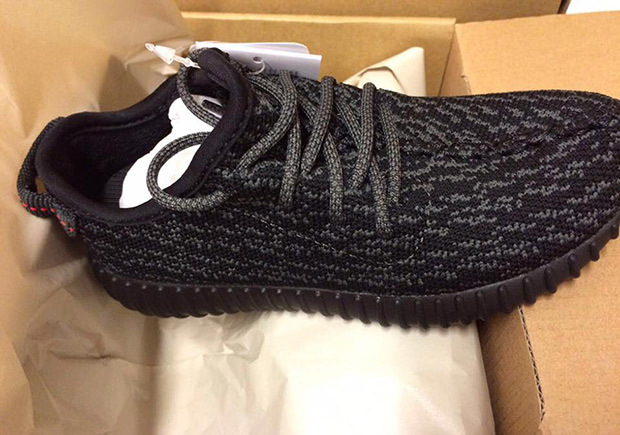 Both Pirate Black and Turtle Dove colorways will be releasing on August 27th for a retail price of $120 each. 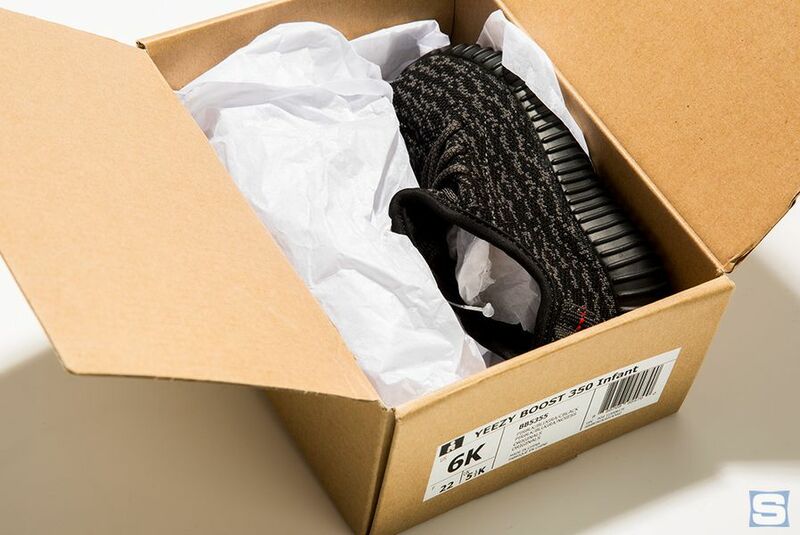 The infant Yeezy Boost will most likely release at originals retailers via the Adidas Confirmed application. 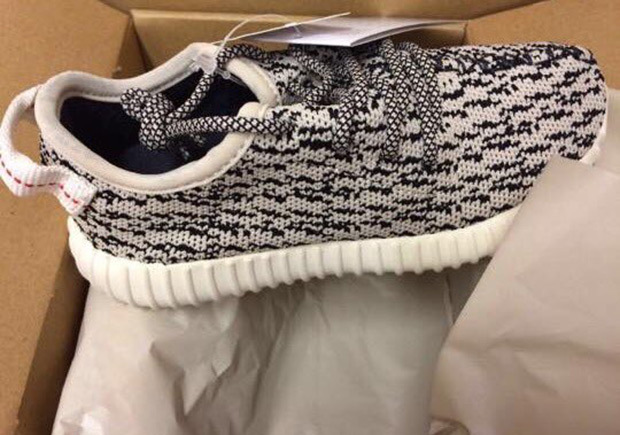 For those wanting to cop a pair, keep an eye out on the Adidas Confirmed app the week of release.